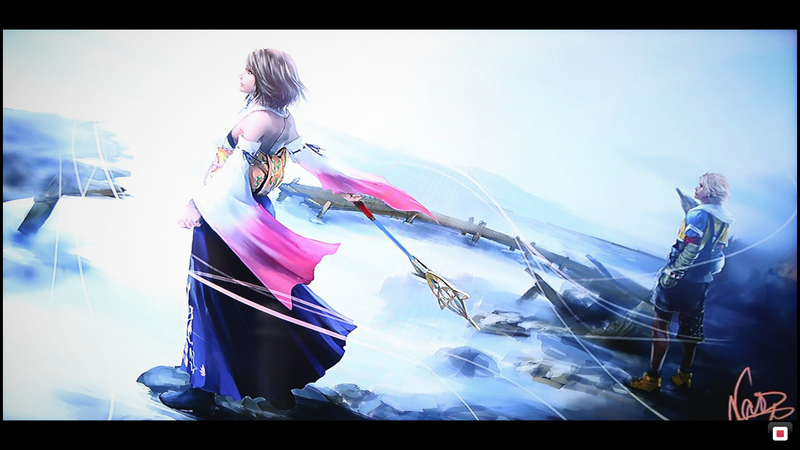 We created a wallpaper edit of the new Final Fantasy X artwork by Yusuke Naora. Let’s hope Square Enix releases a high quality version of the artwork soon! For now, you can enjoy this! Link to the wallpaper.